There was something ethereal and heart-stopping about the mysterious musician who silently rolled up a grand piano outside the blood-soaked Bataclan Theatre in Paris to poignantly play the notes of John Lennon’s 1971 classic ‘Imagine’ (See here). In India, TV channels would have gone berserk screaming the usual clichéd nonsense – remember the “spirit of Mumbai”. In Paris, the man with the peace sign painted on his piano, quietly ended his spellbinding concerto, dabbed away tears from his eyes and walked away to quiet applause from the media scrum. And that was that: a poignant moment for what it was, an individual gesture to a moment of great tragedy, not over-inflated into a social reflector of a city or a people by a hyper-ventilating media. 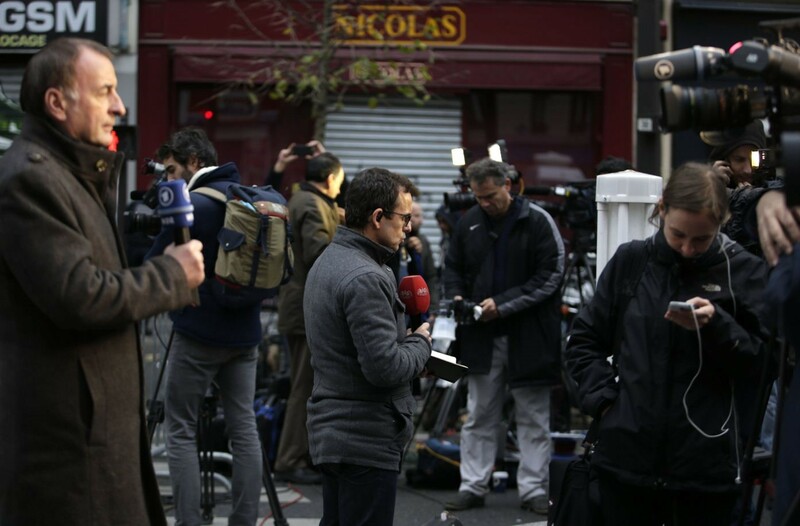 Watching coverage of the Paris attacks, the comparisons with 26/11 in Mumbai are striking. The first big difference is the quiet dignity of the coverage and the remarkable absence of loud outrage. Some of this may be due to differences in national cultures but a lot has to do with a clear editorial call about the tone of coverage. For example, French President Francois Hollande was whisked away by his security from the Stade de France when the bombs burst outside but all networks were remarkably muted about the imminent threat to the French head of state. Now imagine, if this had been Narendra Modi (or Manmohan Singh for that matter) at a cricket match in India and how this would have been covered. In France, it never became a major part of the narrative in the initial hours of the mayhem. The second big difference is the state’s crisis response. 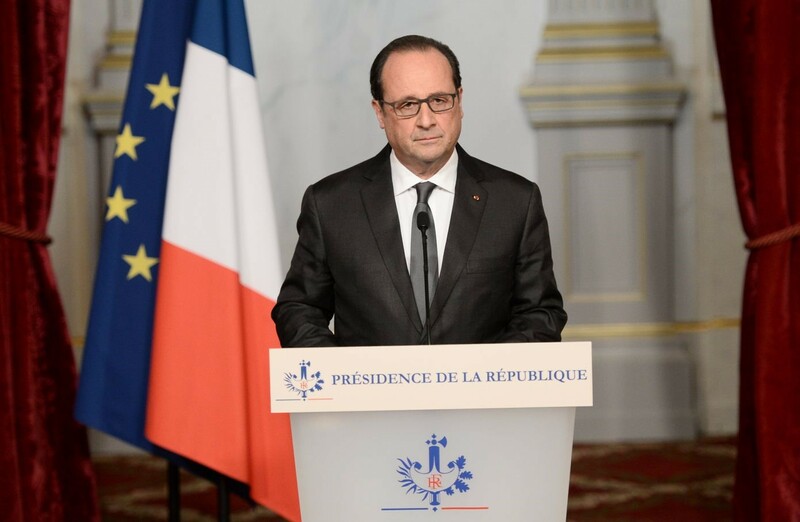 The official narrative has been driven by one voice — the French president constantly emphasizing a tone of resilience and national resolve. Local officials, police and law-enforcement have all stuck to this master-tone. In Mumbai, it was a messy free-for-all with different agencies constantly speaking in different voices- Mumbai police, Union Home Ministry, Maharashtra government, Navy’s Western Command. At one point, then union home minister Shivraj Patil even announced on live TV that commandos would be leaving the next morning for Mumbai! Much of what was blamed on media in Mumbai, was actually a public display of the messy innards of the Indian state as it floundered. There is a fourth last lesson from Mumbai. Seven years later, the primary conspirators from Lashkar-Taiba and its supporters in ISI remain at-large even though it is clear who they are. France has called the Paris mayhem an “act of war”. It seemed like that in Mumbai too but we are still grasping for solutions.